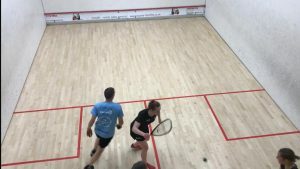 Broxbourne’s Amber Hits the National Racketball Top 10! 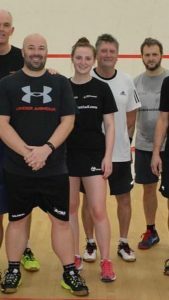 Amber Marshall has reached 10th place in the UK Racketball Series rankings. This is a massive rise of 67 places in the last year and she is the top ranked female player. 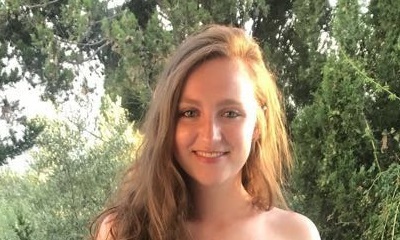 Amber is aged just 18 and is a member of Broxbourne Sports Club. This is a fantastic achievement – congratulations Amber from all at the club. Onwards and upwards for 2019 – no pressure!